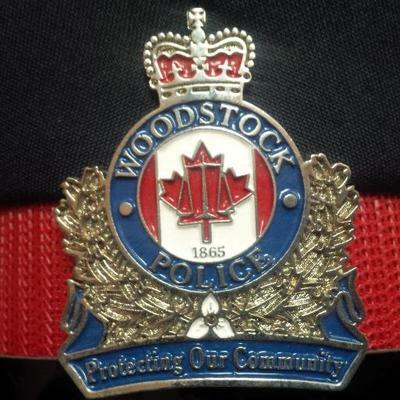 Woodstock Police charge two people after fentanyl bust. Photo supplied by www.twitter.com. Woodstock Police say a vehicle nearly hit three people, including a grandmother and her granddaughter, near a school. They say just before 9 o’clock Friday morning, the two were walking to St. Michaels Catholic Elementary School on Devonshire Avenue. Police say the two were crossing the road, with the help of a crossing guard, when a slate grey, unknown make or model vehicle, going well over the 40 kilometer speed limit failed to stop for the guard and almost hit the three. According to police, the vehicle slowed down after and the driver offered a wave of apology, but failed to stop. 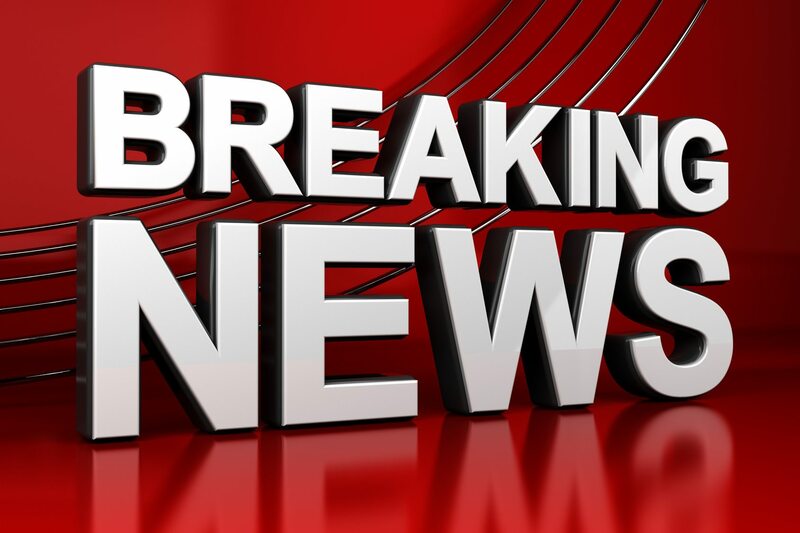 The driver is described as female, 30-40 years old, with long dark hair and was wearing glasses. Police are looking for help from anyone who may be able to identify the driver so she can be spoken to.